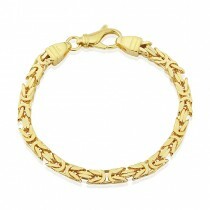 The Byzantine link is one of the oldest and most complex chain links. Yet, despite a clue in the name, its true origin is unknown. 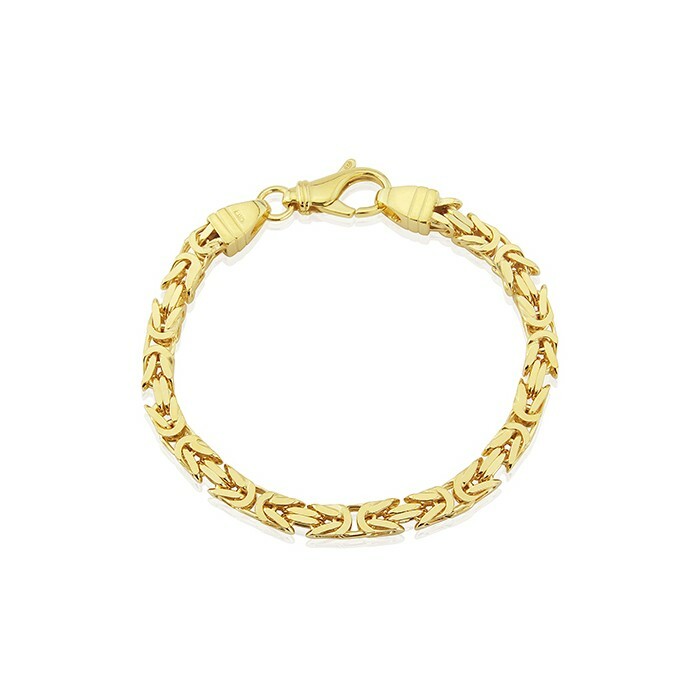 Sometimes called a King&apos;s braid chain, this squared-off chunky version from designer Mark Milton is made in 18ct yellow vermeil, that&apos;s sterling silver with heavy gold plating. 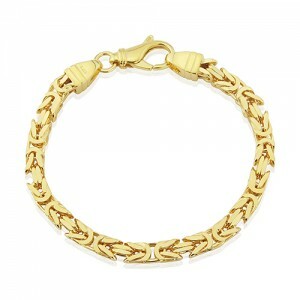 This bracelet also features a large lobster clasp for ease of use.